Happy New Year to all, and I thought what better way to start off the New Year then with some great skincare, hair care, and all around beauty care products, that has been helping to keep me staying hydrated from head-to-toe, and what’s even better is that theses products are natural and certified organic. I had recently just discovered the brand InstaNatural, and I am so happy I did, because InstaNatural’s products not only smell divine, but have given me top head-to-toe results that are equally divine. I was introduced to the brand InstaNatural by the brand themselves they had sent me their amazing hydrating and heavenly smelling Argan oil hair care mask, their beautiful Argan oil that has now taken over as my new favorite Argan Oil, and their wonderful Vitamin C serum. What I happen to admire about InstaNatural, is that every product that have used has given excellent results, and all have beautiful scents. The Argan Oil Hair Care Mask smells like Summer on a warm day while having a orange juice and a Creamsicle. The Argan oil smells perfect in my opinion maybe a little floral, and lastly but surely not least is InstaNatural’s amazing Vitamin C Serum, that has the fragrance of fresh squeeze orange juice. 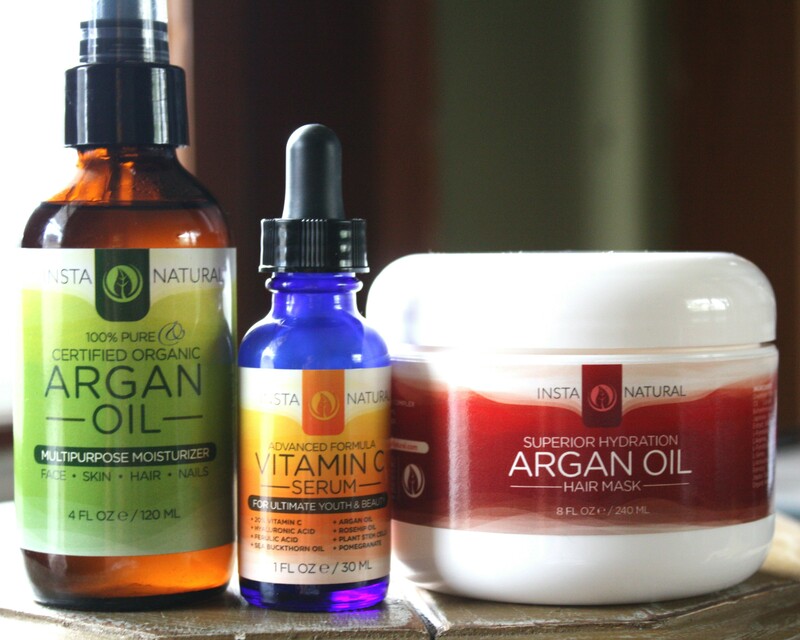 So, getting into my new favorite skincare, and hair care line here’s an introduction to the brand and InstaNatural Argan Oil Hair Care Mask and Product Line Review. InstaNatural was started by a small local business in Florida. The company was created with the idea, that they envisioned developing products that not only deliver great results, but products that were going to be all-natural and organic without any of the harmful ingredients that tend to lurk in typical beauty cosmetics. InstaNatural, also wanted to create a great cosmetic line, that all could benefit from by making their line available at a great value, and at a better price. InstaNatural, specializes in cosmetics that are inspired by nature. Their company has created products that are a desired brand, that can be found globally not only through the online retailer Amazon, but InstaNatural products are available at salons, spas, and aesthetic centers in the United States, UAE, the UK, and soon to become available in Canada. What I admire about the company InstaNatural, and I feel that many other companies should do the same, but so often neglect, is that InstaNatural, truly stands behind their organic and natural products that they are producing, that they offer a Lifetime satisfaction money back guarantee on all of their products, and they strive to offer the best customer service in the industry. As I have mentioned InstaNatural, offers a Lifetime Satisfaction Guarantee. So if for some reason one does not take a liking to their products, or feel they are no longer for you, one will be able to get a refund if you are no longer satisfied. InstaNatural, strives to produce natural and organic products for the consumer market. Another great thing about InstaNatural, is that they use ingredients that one can actually pronounce, and ingredients that one has possibly heard of, and know the great benefits one can obtain from using them. All InstaNatural’s, products are packaged in FDA-Certified facilities in the United States, which the company states ensures freshness and safety for the consumers. InstaNatural Argan Oil hair care mask, is an ultra deep conditioning treatment that is formulated with hydrating ingredients that gives hair a boost of moisture, and helps turn dry and damage hair into soft manageable healthy hair. InstaNatural Argan Oil Hair Care mask, not only has a wonderful scent of a Dreamsicle, but equally great ingredients. A few of the ingredients that are included in InstaNatural Argan Oil Hair Mask are: Argan oil, Coconut Oil, Shea Butter, Japanese Green Tea, Amino Acid Complex, Jojoba oil, Avocado oil, and Vitamin B5. This mask is stated by the company to provide nourishment, as well as hydration to enhance hairs texture and shine. And, from personal experience the InstaNatural Argan Oil Hair Care Mask, has lived up to their promise for me. My hair has maintained its moisture even in these cold dry winter months. My hair has continued to stay manageable and has a healthy natural shine. InstaNatural Argan hair care mask, also is formulated to help with strengthen hair to defend against heat damage and other external aggressors. Cost $17.95 for a 8 fl oz bottle. I have only been using InstaNatural’s Argan Hair care mask for a little over a week, and I absolutely love it. It has helped not just with keeping my hair moisturize and manageable, but has made my hair look even more healthier, and I have been receiving compliments after compliments. For me I have paid all different amounts for Argan oil in the past anywhere between $20.00 to over a $89.00, and for me they all have worked great. The many vast uses and benefits that one can reap from including Argan Oil in their skincare routine are great, but when I first applied InstaNatural’s Certified Organic Argan oil, the results were phenomenal. I immediately was able to see that my skin stayed hydrated much longer, and I was satisfied enough where if I wanted to go without adding my moisturizer I would be fine. This Argan oil is extremely moisturizing, but not oily. It absorbs perfectly in my opinion, and has added much-needed relief to my dry winter skin. InstaNatural Organic Argan Oil, is cold – pressed and unrefined Argan Oil, which is the best quality that one can get, because the oil is more pure, and one will be able to get the most of the benefits that Argan Oil has to offer by being cold – pressed. 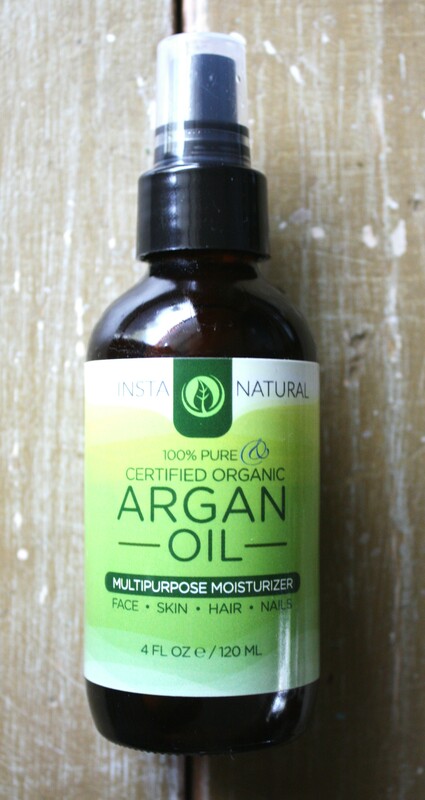 InstaNatural Organic Argan oil can be used on Skin, nails, hair, and face. InstaNatural is a 100% pure and Ecocert certified Argan oil. This Argan Oil is 100% Pure , certified organic, cold-pressed,unrefined and all natural Argan Oil. InstaNatural’s Organic Argan oil, can be used for many different skin care needs such as for stretch marks, frizzy hair, to condition cuticles, it can help with dry scalp, and split ends. Argan oil in my opinion is the all-around skin care beauty helper. This Organic Argan oil is available on Amazon, and through InstaNatural’s website and cost $19.37 for a 4 fl oz glass bottle. InstaNatural Organic Argan Oil, contains only one premium ingredient, which is grade 1 100% pure organic cold pressed , unrefined, and all natural Argan Oil with no fillers, binders, or artificial ingredients. InstaNatural, also makes a great Vitamin C Serum, that like many of their other products offers great benefits and even greater results. InstaNatural’s Vitamin C Serum, contains rich ingredients such as Sea Buckthorn oil, which has been shown to work great for acne, and anti-aging. This serum also contains Ferulic Acid, Rosehip oil, plant stem cells, and Vitamin E.
InstaNatural Vitamin C Serum, is a anti- aging and anti-wrinkle facial regimen. This serum also helps to diminish the appearance of fine lines and wrinkles. Also helps with sun spots and skin discolorations. 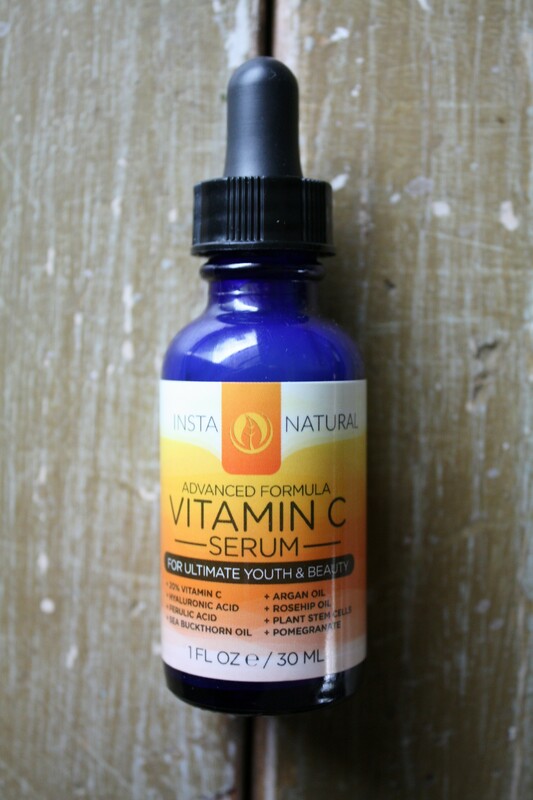 InstaNatural Vitamin C Serum, absorbs quickly and gives skin instant hydration. InstaNatural, guarantees results and backs each of their products with a Lifetime satisfaction guarantee, so if you do not fancy any of InstaNatural’s products anymore, or you feel they are not giving you the results you want they will refund your money. 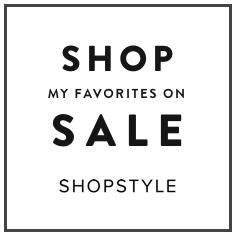 For me I absolutely love their Vitamin C serum. I feel that InstaNatural’s Vitamin C Serum, has not only helped to keep my skin hydrated, but has also kept my skin looking radiant. 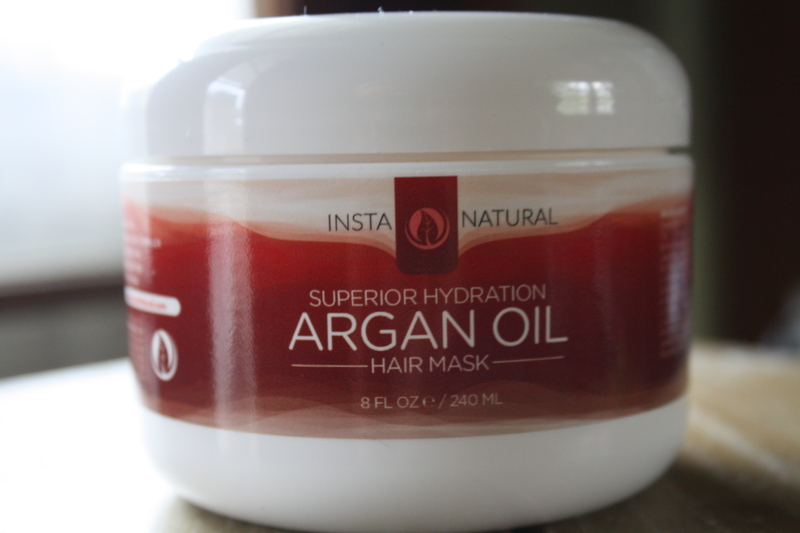 And, that was my review of InstaNatural Argan Oil Hair Mask and product line review. I absolutely love their products, and I like that they are producing products that are not only produced organically and naturally, but also gives great results. Cost InstaNatural Argan Oil Hair Mask $17.95, InstaNatural Certified Organic Argan Oil $19.37, and InstaNatural Vitamin C Serum $16.75. DISCLAIMER: This is a sponsored post. I have partnered with InstaNatural, to present their natural and organic products to my readers/subscribers. Please see disclaimer for further details about sponsored post. I am not being monetarily compensated for this post.